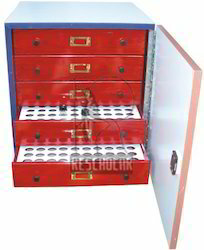 Keeping track with market development we are highly engaged in offering Insect Storage Box. 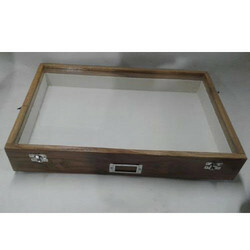 Our offered storage box is made up of wood frame with sunmica top & ply wood bottom which is finished with lacquer polish. 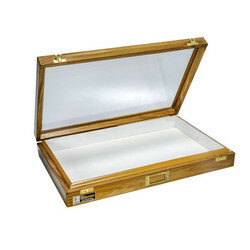 This storage box is examined on several quality provisions for supplying a flawless range. 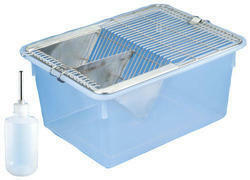 Customers can avail this storage box from us at market leading rates. 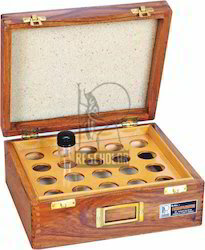 Suitable for taking in field where the insects can be stretched on the spot and can securely kept inside the box teak wood frame with sunmica top & ply wood bottom is finished with lacquer polish. 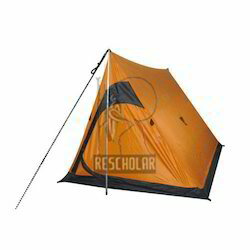 Top & bottom lined with eva sheet over which adjustable strips provided for stretching insects. Strips can be fixed at one place with screws and fly-nuts. Fitted with brass hinges, index card holder, clips and handle. Made of no. 12 standard silk bolting cloth, 125 mesh per sq. inch. 89 cm long net suspended by muslin reinforcement to a 24 cm diameter ring. Three braided leaders attached to swivel front. Tail of bag with 2 cm. Opening closed by tying cloth tape for placing glass vial. Teakwood frame with melamine laminated top & MDF sheet bottom is finished in spirit polish. Top and bottom lined with foam to protect specimen tubes from jerks. Fitted with hinges, clips and index card holder. Hard board sheet with 204 apertures for ½" dia tubes or 150 apertures for ¾" dia tubes fixed inside. 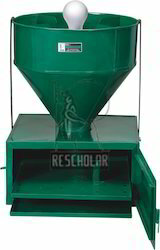 Fabricated of iron angle frame for keeping crushed jowar, 13 nos of mild steel trays of size 45 x 45 x 5 cm are provided funnel shaped tray at the bottom for taking insect to the collection container beautifully painted transparent polythene sheet and black colour rexine cloth for covering the structure. 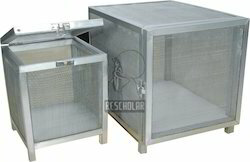 Sterilization chamber made of mild steel and is divided into two equal parts by horizontal partition each partition provided with a drawer which has a semi circular base in the inner surface of the semicircular base the drawer is provided with longitudinal flanges of 2mm thick and 9 cm apart these flanges prevent the egg bearing cards to glide one over the other from the curve surface the ceiling of each drawer is provided with a UV tube light tube light is connected with a timer, capacity 150 cards capacity 50 cards capacity 25cards (single compartment ). Frame made of mdf sheet planks. Fine wire mesh provided on top & bottom on one corner on top, a rounded opening 3 cm dia is provided which can be closed with wooden plug. On one side a rounded opening 11 cm with an arrangement for drop closure with the help of mdf sheet cover is provided for manually putting in/taking out the material size 35 x 25 x 18 cm. Made of mdf/waterproof plywood planks. Top lids fits well in the main box and detachable. Lid provided with 20 mesh iron wire - secured with beeding. Lid provided with 20 mesh iron wire-mesh secured with beeding. Provided with handle on side. Well finished. We hold expertise in manufacturing, exporting, distributing, wholesaling, retailing, importing trading and supplying the high quality range of Insect Display & Storage Showcase. 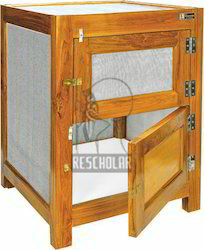 The offered showcase is use for pinning of insects only inside bottom. 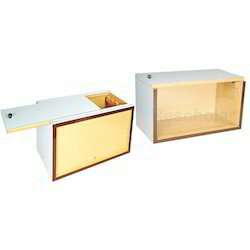 Our showcase is designed with wooden base & top with glass frame, also checked by a team of quality controllers on several parameters in order to dispatch flawless range to the customers scattered across the nation. 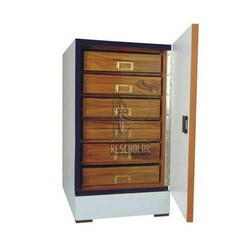 For the diverse requirements of our valued clients, we are indulged in offering Insect Showcase Cabinet Small. 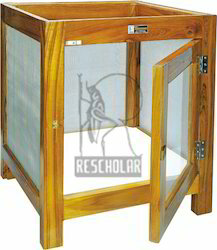 The offered insect showcase is developed by using top laminated sheet along with hinged door attached with handle and is lined with velvet. Besides, we assure that each insect showcase is properly checked before final dispatch. Also, we offer our insect showcase at completive rates. We feel proud to introduce ourselves as the leading manufacturer, exporter, distributor, wholesaler, retailer, importer, trader and supplier of Insect Showcase Cabinet Large. 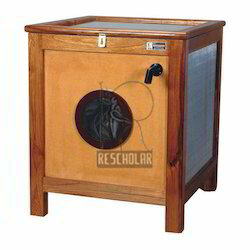 The offered insect showcase is designed by ply wood bottom and removable glass top. 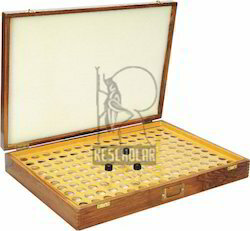 Our offered insect showcase comes with lock and handle. 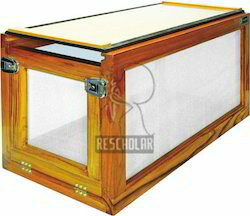 Moreover, we offer this insect showcase within promised time to the customers as per their specifications. 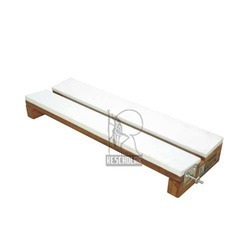 Board adjustable along the support to obtain desired width for different size insects. Board top and groove fitted with 8 mm thick eva sheet. Groove adjustable from 0 to 12 mm with the help of brass fly-nuts. Material used is teak wood and finished in spirit polish. Ring made of iron wire supported on handle with fine rubber grip at end and length of handle 75 cm. 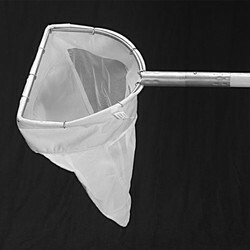 75 cm long net bag fitted in ring through 5 cm wide cloth rim. Diameter of bag at free end 25 cm ring diameter 30 cm. 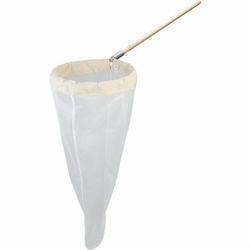 Insect Collecting Net 'Executive' (Telescopic) is adjustable from 55 cm to 180 cm. Provided with carry bag. 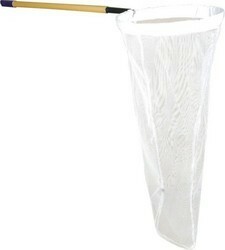 Removable, rigid d-shape frame 30 cm across and mesh bag with thick cloth rim. 120 cm iron pipe and chrome plated handle with rubber grip at end. We are the leading Manufacturer , Exporter and wholesale supplier of Entomological Pins - Imported. EC meter for Insect PInning used in Entomological Lab. Capacity 500 specimen tube of 75 mm x 25mm size. Cabinet frame of ply board with melamine lamination. Hinged door is provided with lock and handle and is lined with velvet. 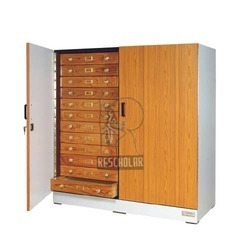 Provided with 5 drawers each for 100 specimen tubes. Teakwood frame with mdf sheet top & bottom is finished in spirit polish. Fitted with hinges, clips and index card holder hard board sheet with 20 apertures for 75x25mm specimen tubes fitted inside. Teakwood frame with silk screen net on sides and collapsible cover on side. Cover can be fixed in position with help of lever. Top siding plank of mdf covered with black cloth from inside and spirit polished from outside. A spare plank supplied for replacement. Combs for removal of insects from plank beautiful spirit polish finish. Made of iron angle frame provided with thick iron mesh on sides. Hinged door on front. 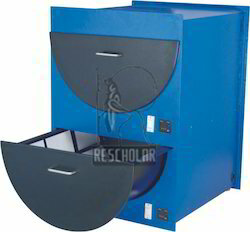 Provided with water bottle and feeding tray extra drawer provided in the base for collection of excreta well painted for elegant looking feeding arrangement allows removal of bin from outside of cage with automatic drop closure for pining of insects only inside bottom. 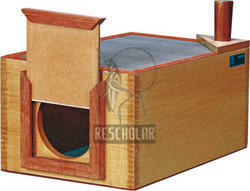 Specifications similar to ri-61 but with glass in wooden frame on top. Made of aluminium angle framework supported on wooden batons. 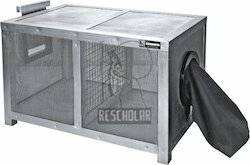 Provided with fine wire mesh on sides wide wire mesh partition in the center to facilitate mosquitoes pass into other portion on one side a round opening with black cloth sleeve and on other side a sliding window with drop closure provided in center. Framework of seasoned teak wood, nicely polished all three sides and top provided with nylon wire screen supported by fine wire mesh mosquito proof front side divided into two doors, lower door solid wooden and upper door with nylon screen supported by wire mesh. Wooden base covered with laminated sheet from inside. Size: 45 x 45 x 65 cm. Framework of seasoned teak wood, nicely polished front door and top provided with non rattling glass and back & two sides with nylon wire screen supported by fine wire mesh. Wooden base covered with laminated sheet from inside. 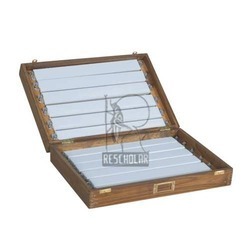 Teak wood frame finished in spirit polish 4 mm thick glass on top and fine wire mesh on three sides front with 13 cm rounded opening in the center with black cloth sleeve. On right side a plumbic pipe fitted for collection of flies. Aluminium angle framework supported on wooden batons fine mesh provided on sides and top hinged door provided on sides and top hinged door provided with clips for tight closing wooden bottom covered with sunmica from inside. 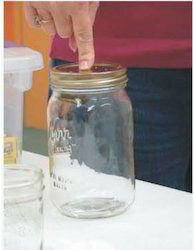 Insect Killing Jar, Glass with bakelite screwing cap and absorbent plaster in base. Without chemical. 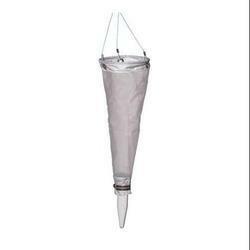 Funnel tip inner side provided with wire mesh over which wet soil containing insects is kept. Electric bulb provided to dry the soil. Height of bulb adjustable. A bottle is provided below the funnel for collection of insects. Fine quality water proof canvas bag with shoulder and back straps. Pockets on sides and front for bottles and specimen collection accessories and records. 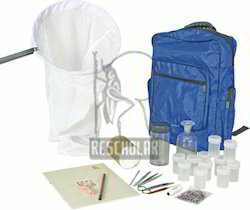 Looking for Entomology Product ?